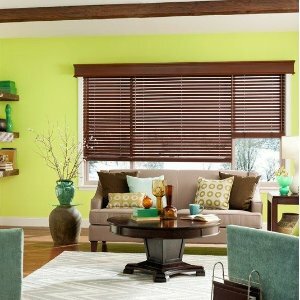 Blinds.com offers 20% off Spring Flash Sale via coupon code "FLASH20". or buy 2 get 1 free via coupon code "FLASHSALE". 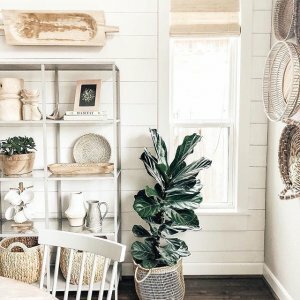 Blinds.com offers up to 40% off Spring Black Friday Event via coupon code "HOPHOP". 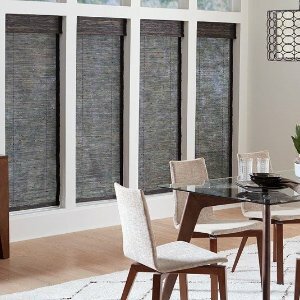 Blinds.com offers up to 45% off Spring Black Friday Event via coupon code "SPRINGBF". 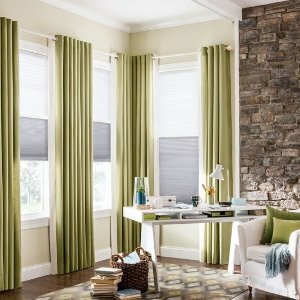 Blinds.com offers up to 30% off Sitewide Blowout via coupon code "SAVEMORE". 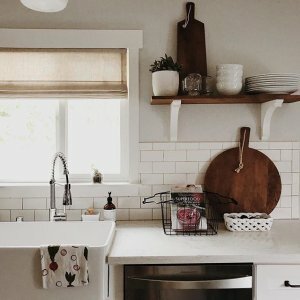 Blinds.com offers up to 40% off Sitewide Blowout via coupon code "SWEETHOME". 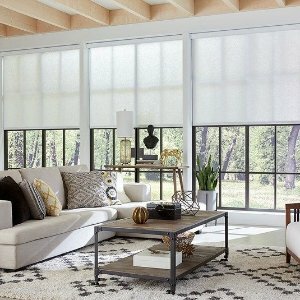 Blinds.com offers up to 30% off Sitewide Blowout via coupon code "YAYSPRING". 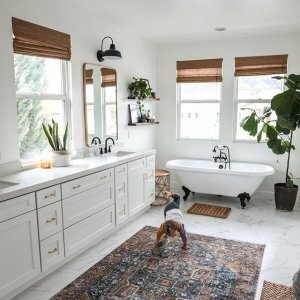 Blinds.com offers up to 40% off Sitewide Blowout via coupon code "DAYLIGHT". 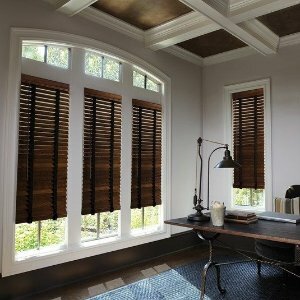 Blinds.com offers an up to 45% off Sitewide Blowout via coupon code "WASHINGTON". 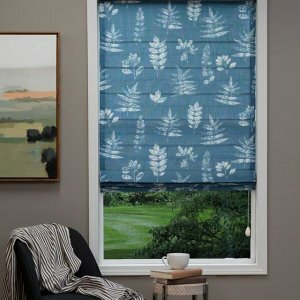 Blinds.com offers an up to 30% off Sitewide Blowout via coupon code "SWEET". 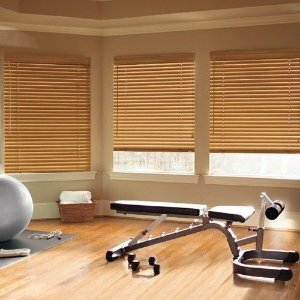 Blinds.com offers an up to 40% off Sitewide Blowout via coupon code "REVIVE". 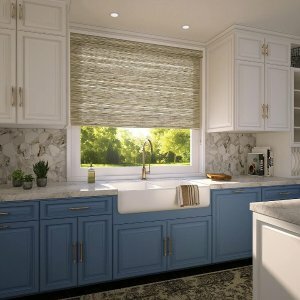 Blinds.com offers an up to 35% off Sitewide Blowout via coupon code "REVEAL". 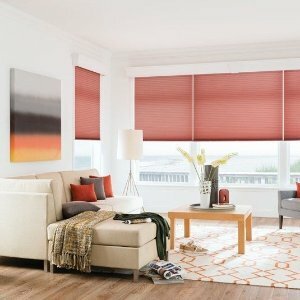 Blinds.com offers an extra 25% off Sitewide Blowout via coupon code "SITEWIDE25". 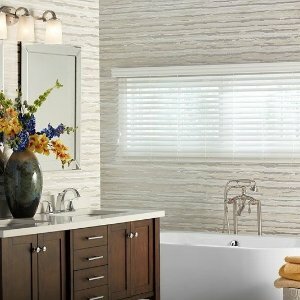 Blinds.com offers up to 40% off The Long Weekend Sale via coupon code "LONGWEEKEND". 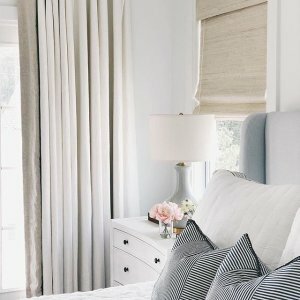 Blinds.com offers up to 40% off The White Sale via coupon code "REFRESH". 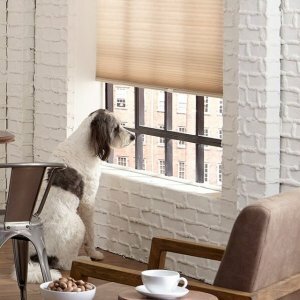 Blinds.com offers up to 35% off Select Products on Sale via coupon code "TIMETOSAVE". 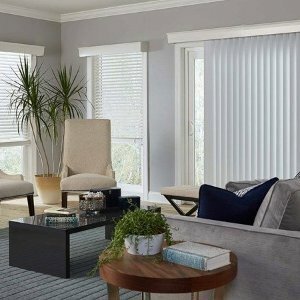 Blinds.com offers up to 35% off 72 Hour Sale via coupon code "NEWVIEWS". 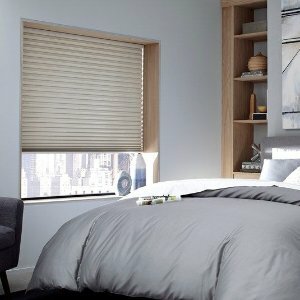 Blinds.com offers an up to 45% off + extra 10% off New Year Sale via coupon code "CELEBRATE" and "NEWYEAR5". 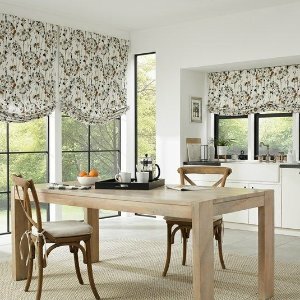 Blinds.com offers up to 40% off End of Year Super Sale via coupon code "SUPERSALE". 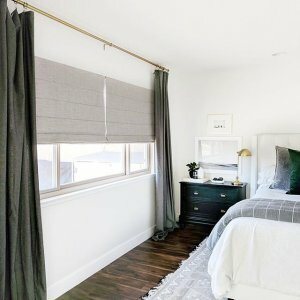 Blinds.com offers buy 3 get 1 free Winter Sale via coupon code "JINGLE". 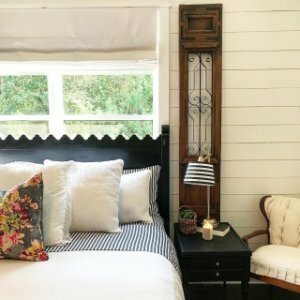 Or, 15% off everything via coupon code "SLEIGH15". 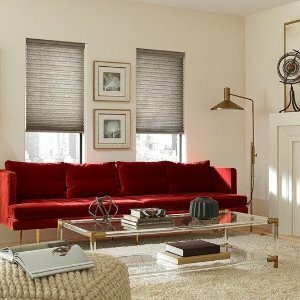 Blinds.com offers up to 30% off Flash Sale via coupon code "JOLLY".